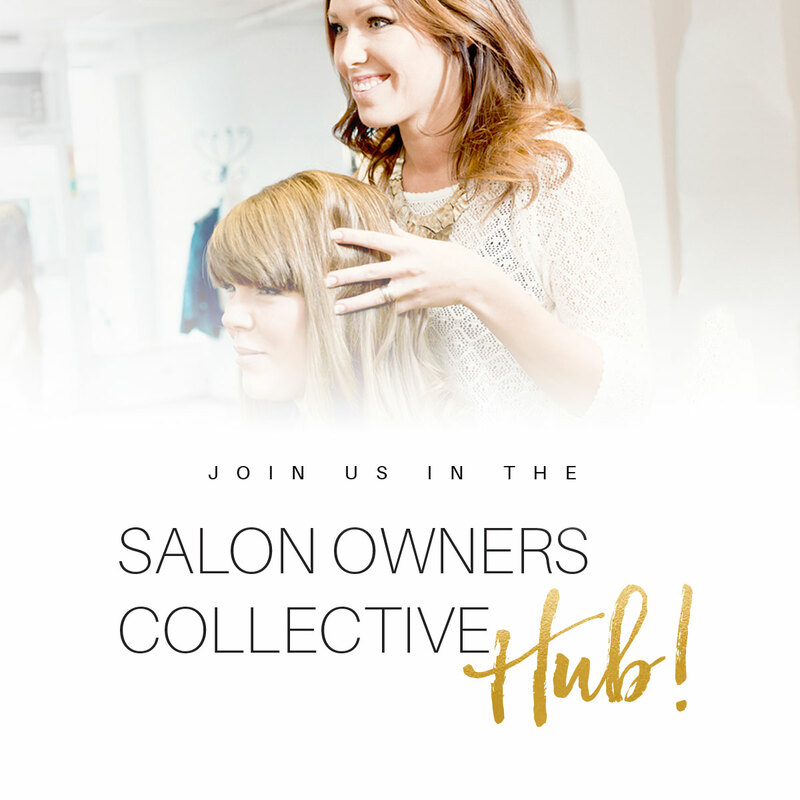 When we think of consistently growing our salon, we often turn to see what we’re doing in our marketing efforts, when really we should be exploring more of what our team is wanting and needing. 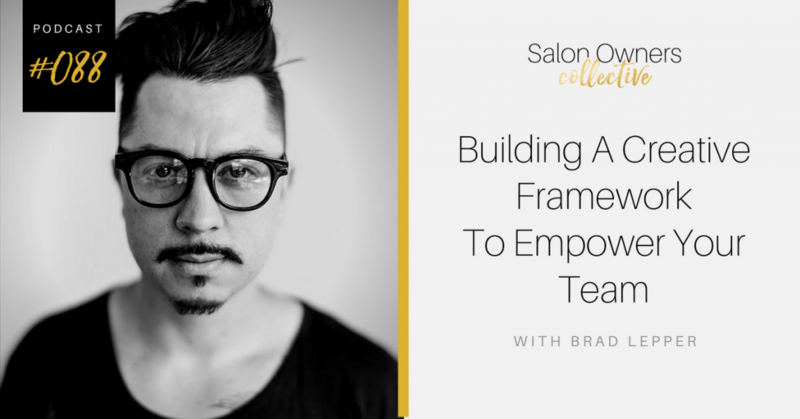 In today’s episode, I’m talking with Brad Lepper, an award winning hairdresser, a core international artist and educator for Sebastian Professional and the Creative Director and Owner of Auckland based salon, French Revolver Studio. We discuss how Brad has built his award winning creative team, the ins and outs to how his studio runs and the team processes and foundations that have been put in place to create the brand. 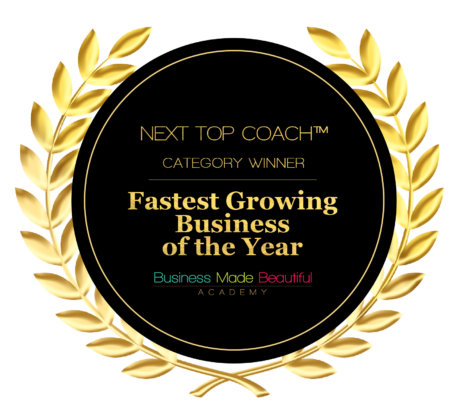 You will learn a lot from Brad and his business morals, his insights are just so interesting and it really makes you want to re-evaluate the industry norms. 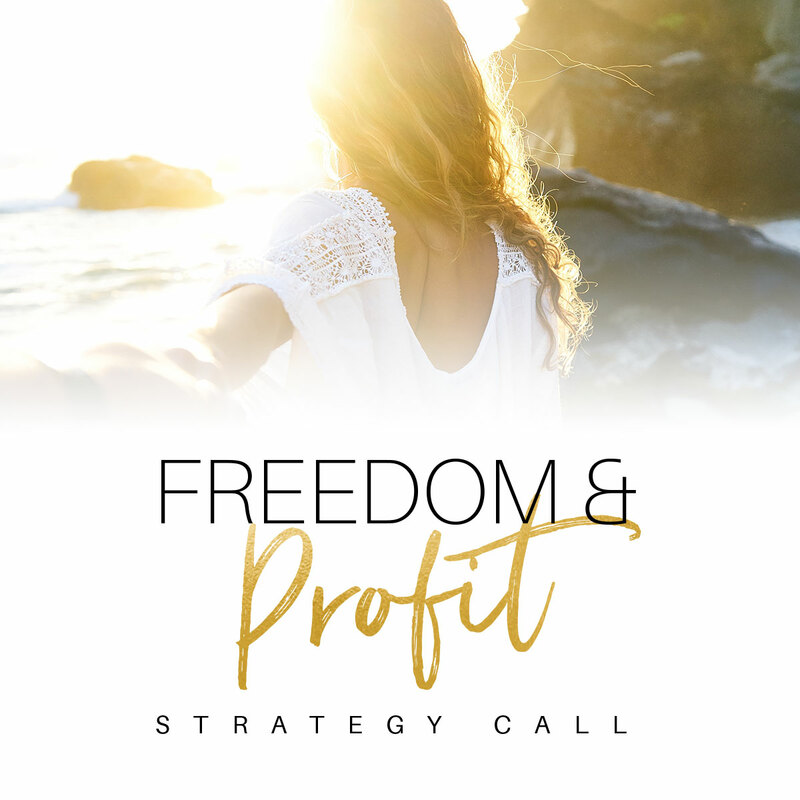 Attract new clients, grow and retain your rockstar team, and create more freedom & profit - in one fell swoop. 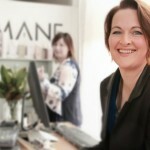 Have you been stuck on the hamster wheel with too much to do? Are you ready to attract a Rockstar Team to help you grow and nurture your business? 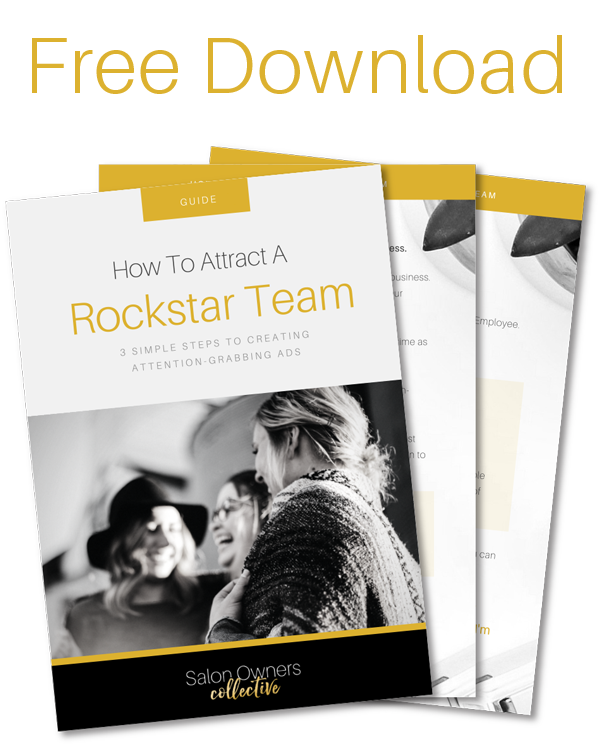 In this free Guide, I'll reveal 3 simple steps to attract the right team to fast track growth in your salon!